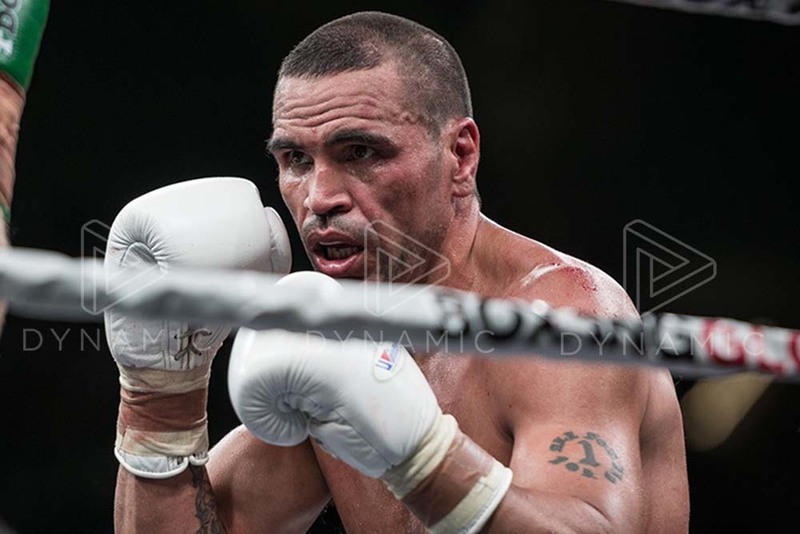 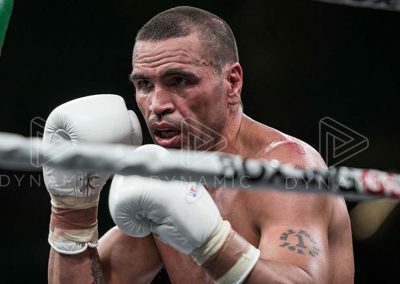 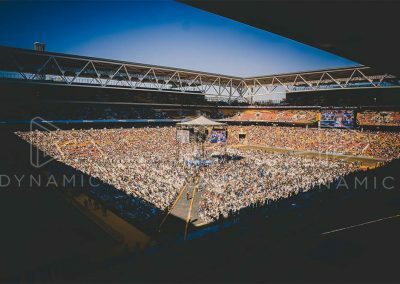 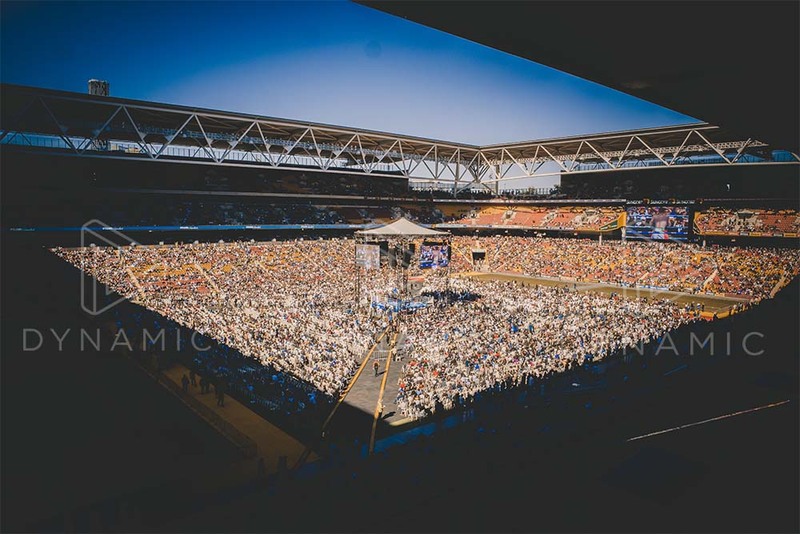 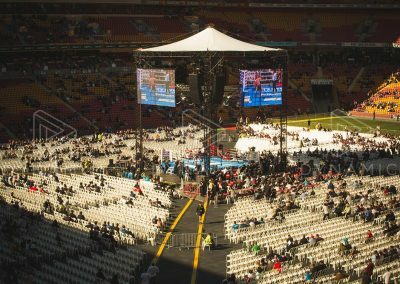 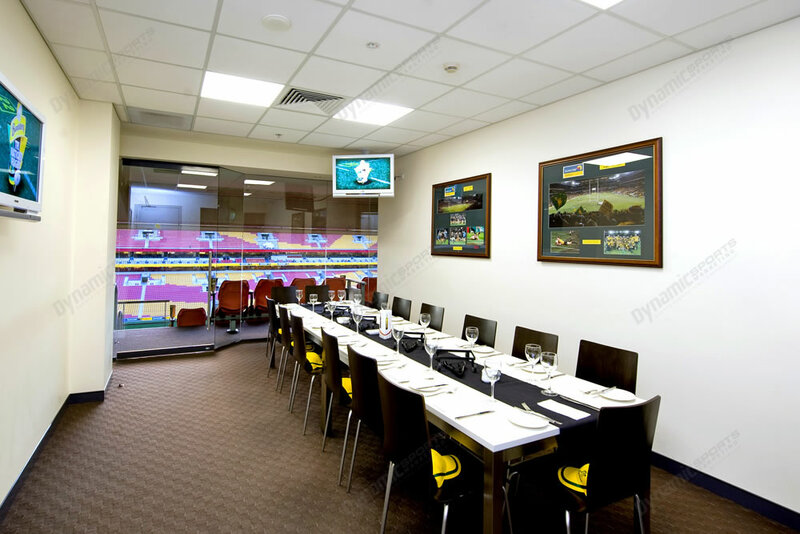 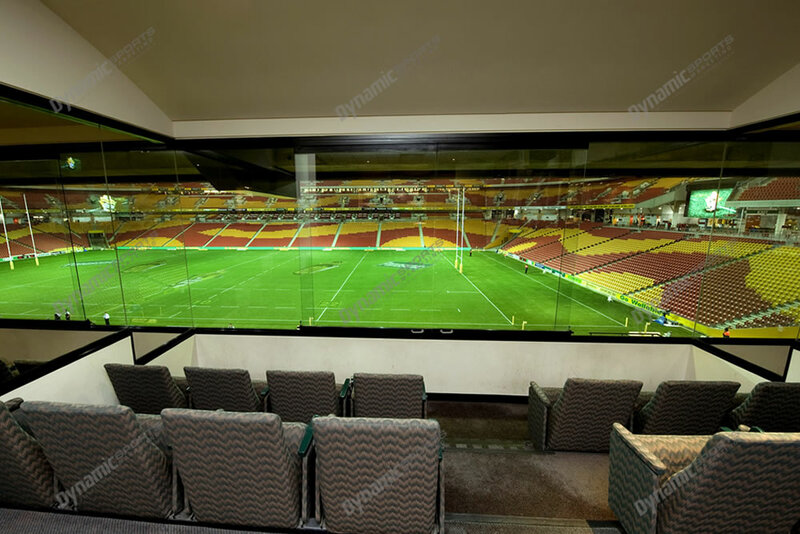 A Jeff Horn vs Anthony Mundine Corporate Box is the entry level package at Suncorp Stadium for the big fight. 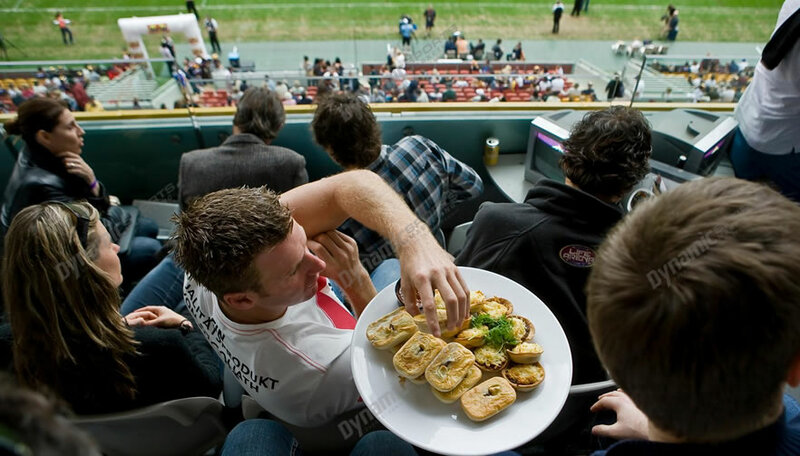 Continuous beverage service throughout the event (additional costs apply). 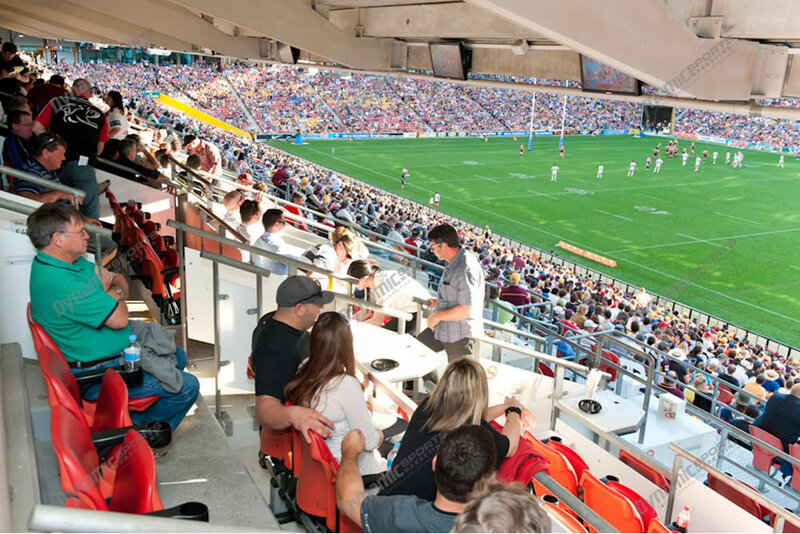 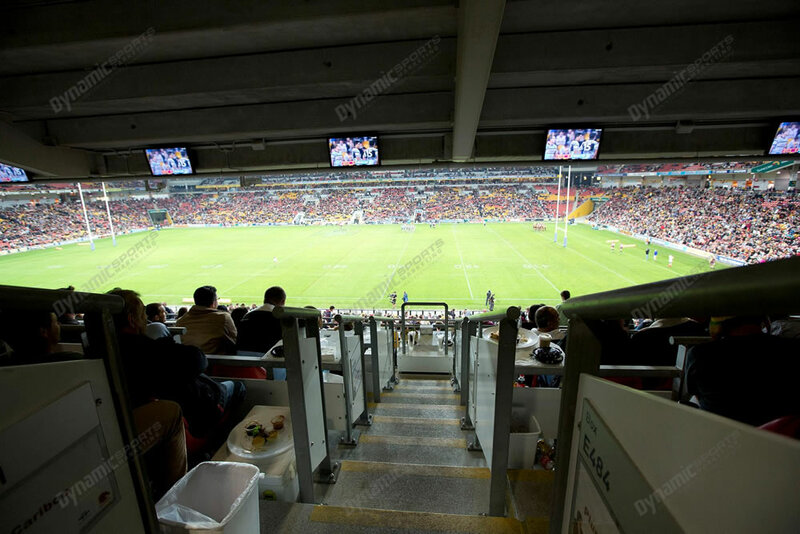 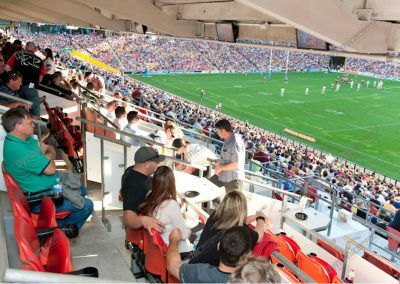 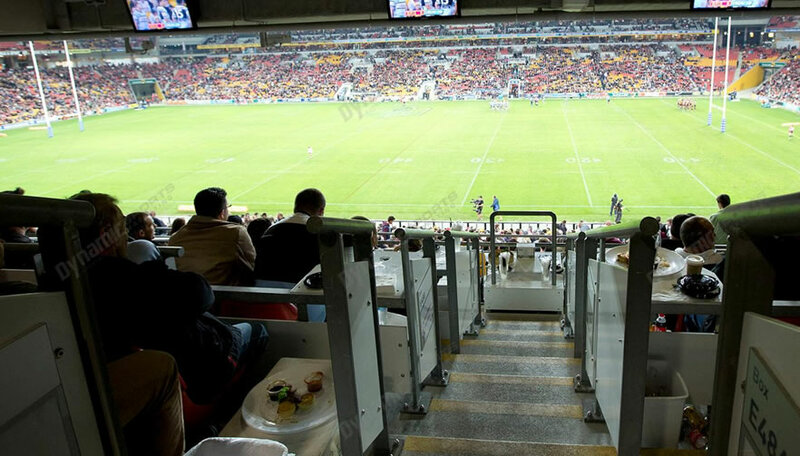 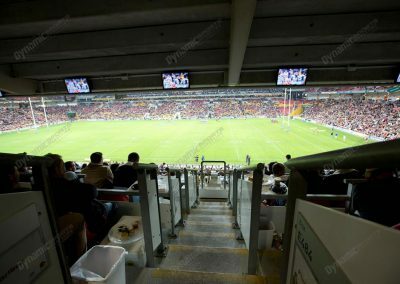 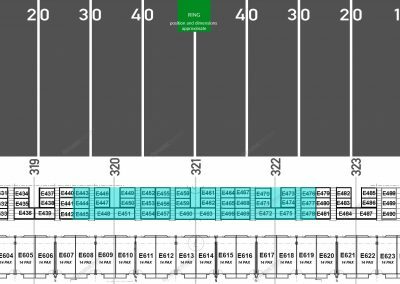 Eastern Grandstands, Suncorp Stadium. 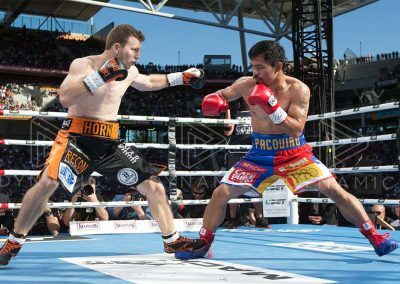 Facilities will be allocated on a first in, best dressed basis with previous Jeff Horn events given priority.. 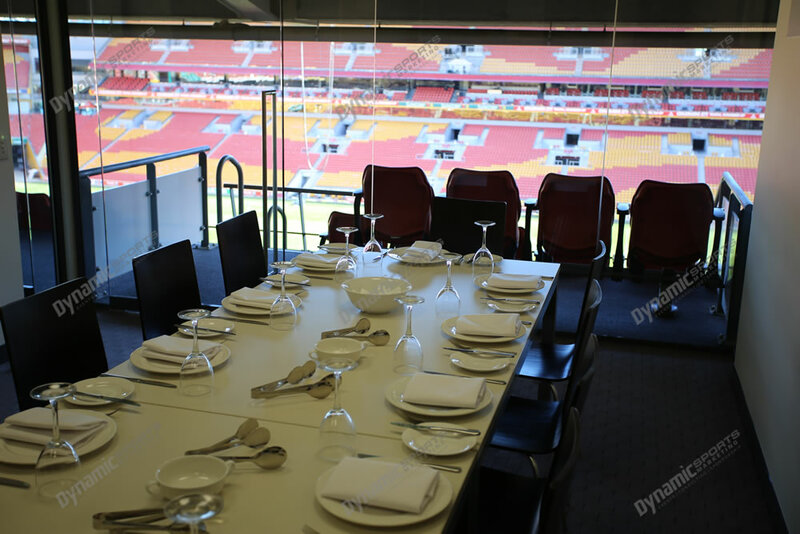 They must be booked for 8 guests.